Manufacturers of whole house ventilation systems and hardware for windows or doors, including handles, hinges, trickle vents and extract fans. Supplying developers, contractors, window manufacturers and homeowners. 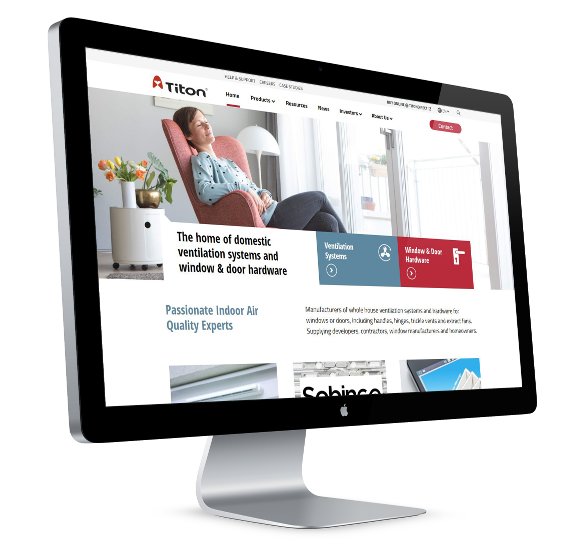 Titon has launched a brand new website, showcasing its full range of products, across both the company’s Ventilation Systems and Window & Door Hardware divisions. 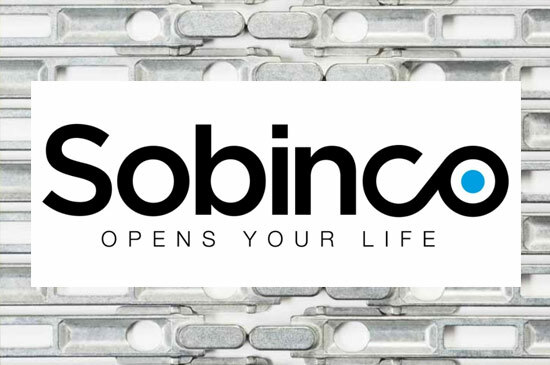 We are the sole UK distributor for Sobinco products, a specialised range of fittings for aluminium windows and doors. 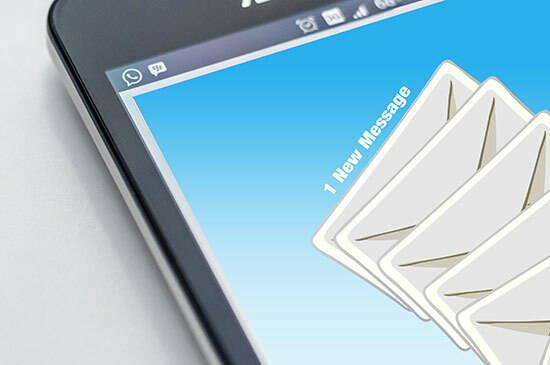 Be the first to hear about our exclusive promotions, product launches and guides and tips. Resources: Time to change your MVHR filter? All of your questions answered: When and how to change, different types or grades available and for which model. 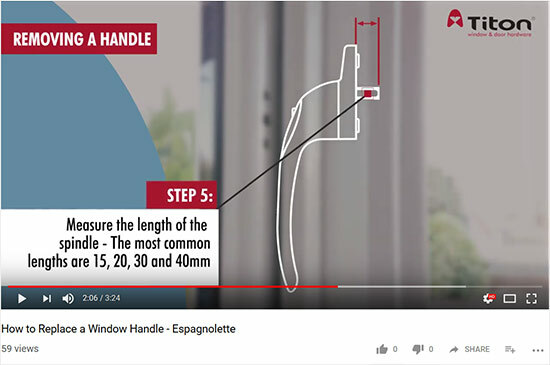 A step-by-step guide to replacing an espagnolette window handle. Espagnolette handles have a square spindle bar which protrudes from the back. 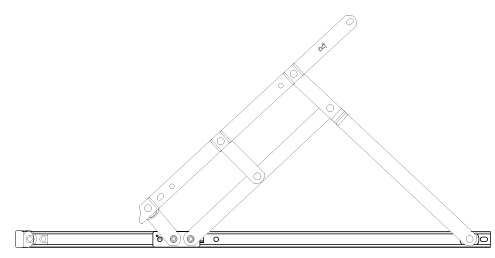 Detailed product information, guides and instructions for all our products in one place. 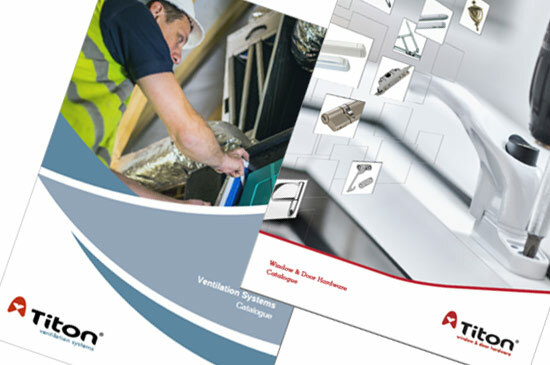 We pride ourselves on the amount of information we can make available to our customers and specifiers. Visit our Resources section to view and download a wide range of support documentation and information. Not sure of the size or colour you need? 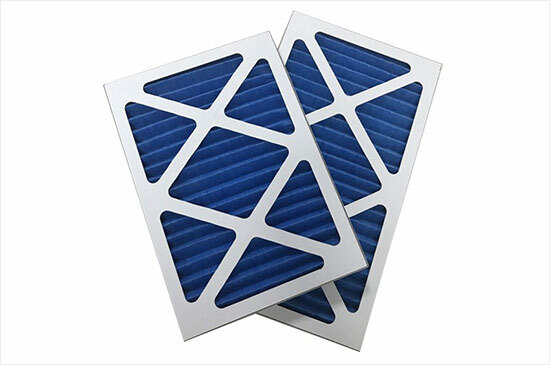 Can’t find a replacement filter?